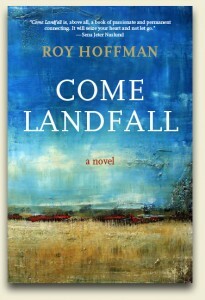 Frye Gaillard on “Come Landfall”: This powerful novel of love and loss is Roy Hoffman at his finest. First as a journalist, and now as a consummate writer of fiction, he has sketched the life of his native South in colors more vivid than black and white. 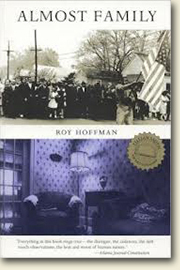 Against the backdrop of three American wars, Hoffman writes of immigrants new to our shores, and wounds and memories that all of us share. The compelling characters of Come Landfall lead us—painfully, often bravely—through the haunted geography of the heart. 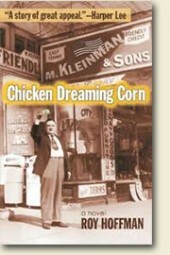 Harper Lee on “Chicken Dreaming Corn”: Read this novel to find, from Europe and the past, characters who represent some of the best aspects of our Southern heritage. A story of great appeal in prose lean and clean. Congratulations to Roy Hoffman for his fine work. 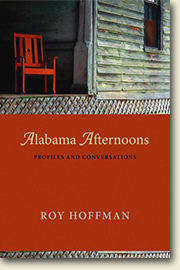 John Sledge on “Alabama Afternoons: Profiles and Conversations:” Beautifully crafted, absorbing and moving … a remarkable panoply of humane voices. 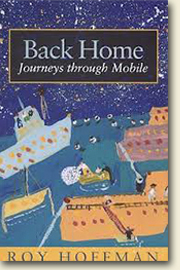 Rick Bragg on “Back Home: Journeys Through Mobile”: Roy Hoffman not only opens the door on a people and their history, but tells us a mighty fine story in the process. Jonathan Yardley on “Almost Family”: Hoffman has got it all exactly right: the interlocking of individual lives and great public events that made every Southerner feel as though he or she were living on the very edge of history.